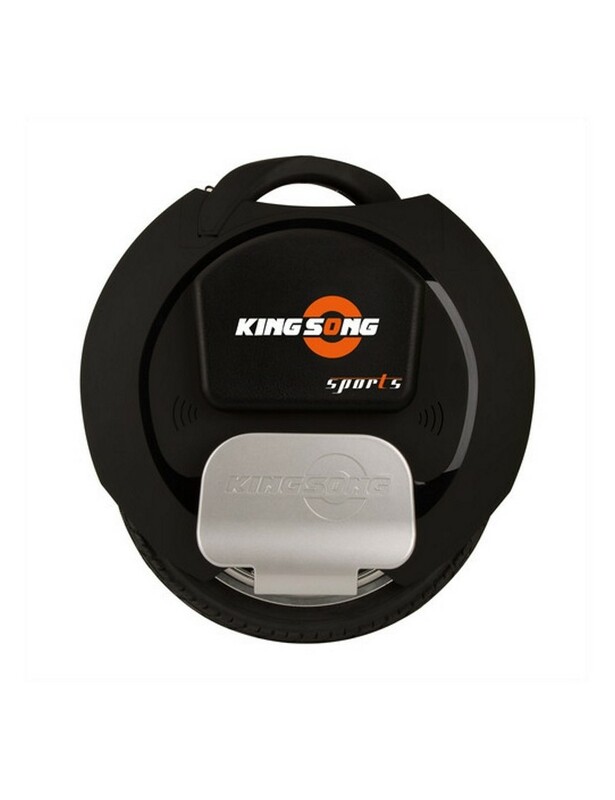 Choose the 16 inches of Kingsong in its sport version in silver color with a 840Wh battery! 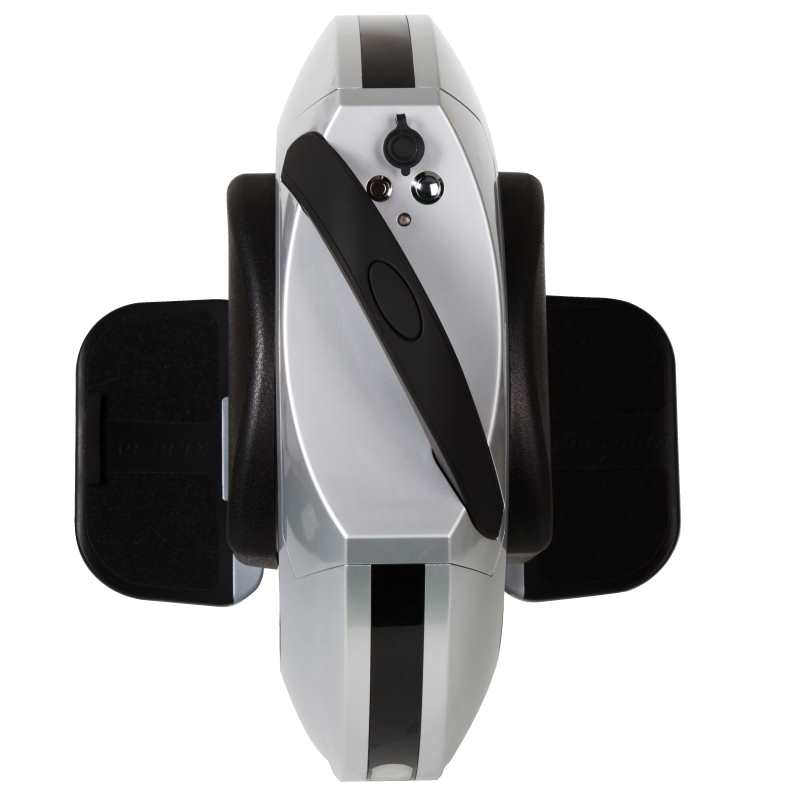 A gliding comfort, a motor power of 1200W nominal, a telescopic handle integrated. Discover the best way to get around. Let yourself be seduced by the reliability of Kingsong technology. The KS-16S offers a pure glide. This gyrowheel has an engine power of 3500W in peak. The key point of this unicycle KS-16S is its telescopic handle that the manufacturer brilliantly incorporated into the body shell. 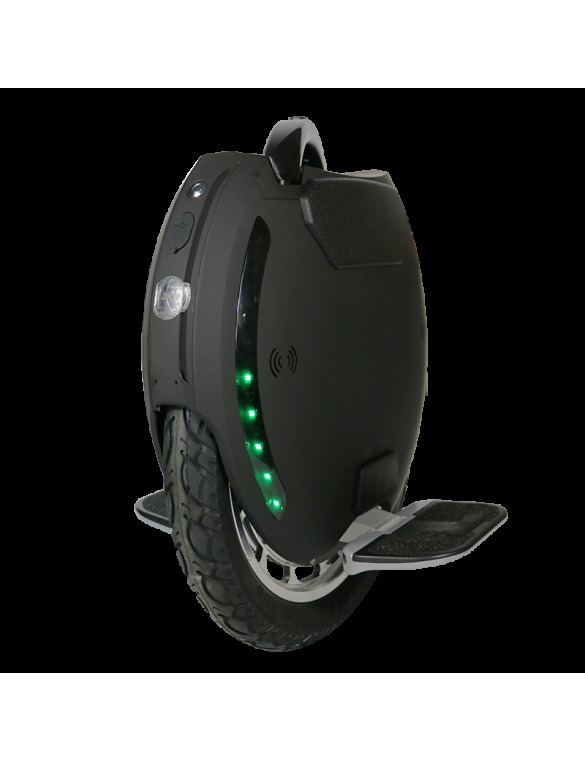 The headlights and stops of this electric unicycle are reversible, they adapt to the direction of your driving way. 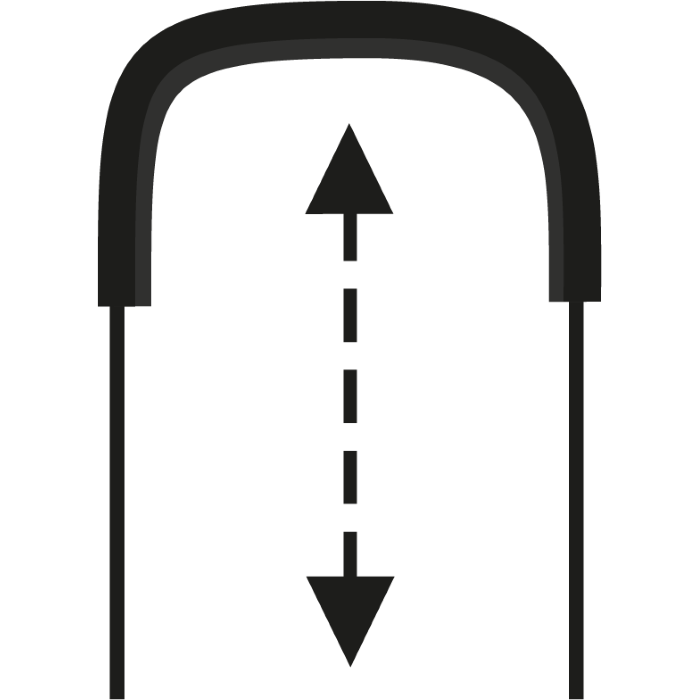 The KS-16S is equipped with LEDs that create a customizable set of light, indicating the battery level at a standstill position. The KS-16S get 2 speakers of 5w each, Bluetooth-connected to your smartphone to broadcast your music or GPS. An application thought for the wheel! 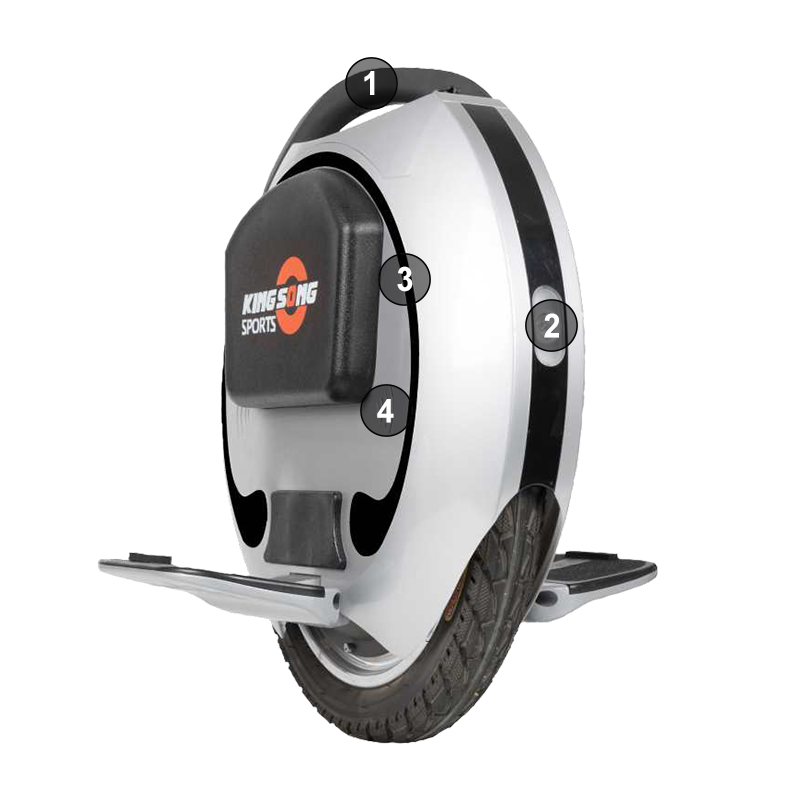 to customize your electric wheel.